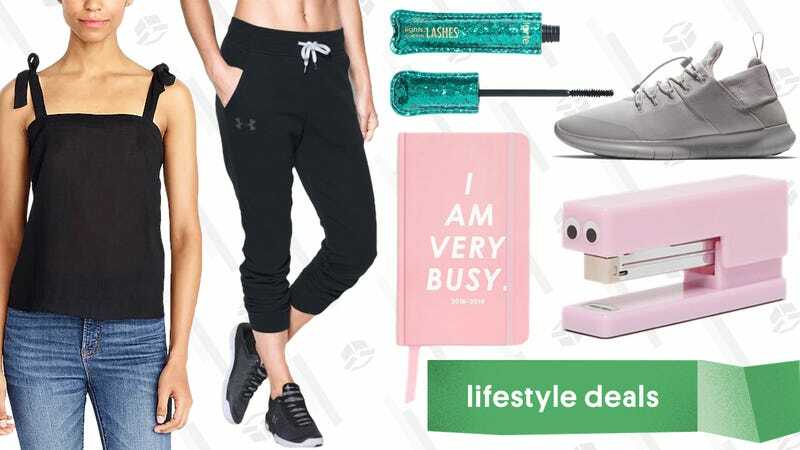 Tarte Cosmetics’ Friends & Family sale, extra discounts from Nike, a J.Crew Factory flash sale, and more lead Monday’s best lifestyle deals. J.Crew Factory is back with another extra discount on sale items. Use the code POPQUIZ and pick up an extra 50% off their entire clearance section. There are a ton of summer-ready button down, dresses, shoes, and more to choose from. Avatar: The Last Airbender finally got a complete series Blu-ray release last month, and it’s on sale for $30 on Amazon, a match for an all-time low.